This is tale of two unrestricted gifts made by donors when they passed away. Robert Morin worked as a librarian at the University of New Hampshire (“UNH”) for nearly 50 years. When he passed away he surprised the school by leaving his entire estate of $4 million to his alma mater. Only $100,000 was restricted to be used for the library. The rest of the gift was unrestricted. 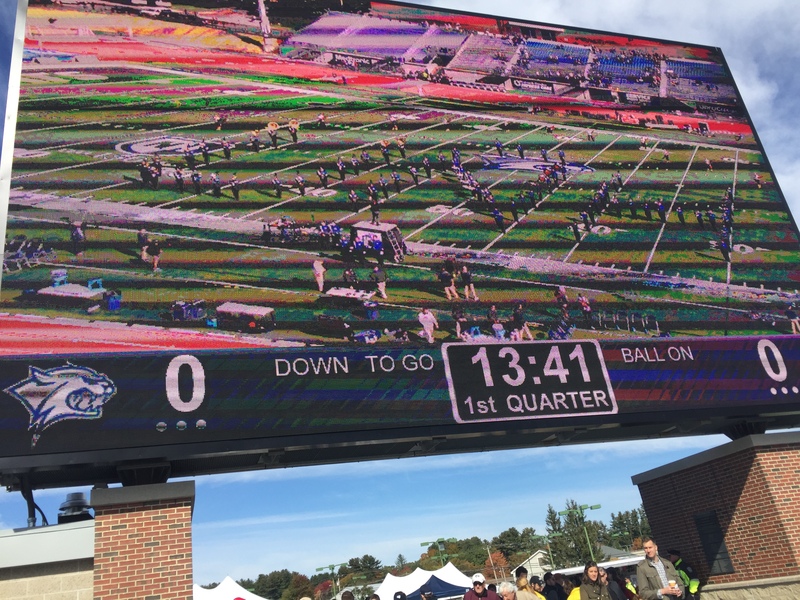 This meant UNH could do what they wanted with it. Approximately $2.5 million was used to help fund a career center for students and alumni. Another $1 million was used to fund a new video scoreboard for the new football stadium. This story leaves you with a few thoughts. First, one is left scratching your head with this decision by the school to use a significant portion of this gift for a scoreboard. Second, that’s one very generous donation made by someone. Third, that is a heck of a net-worth to accumulate for someone who was a librarian. He must have had an excellent financial advisor. We have also read however that he was a flinty Yankee. You know, it’s the proverbial Millionaire Next Door. I’m sure he knew that Things Are More Expensive When You Pay For Them Yourself and Only The Thrifty Survive. Raymond “Sonny” Damato was a self-employed developer and apartment owner in Manchester, Connecticut. When he passed away he left the lion’s share of his estate to non-profit organizations in Manchester. The gifts he left were primarily unrestricted gifts and made a huge impact on the community. One of the organizations that received a gift was Manchester Community College (“MCC”). This gift was approximately $6 million. MCC used this donation to kick off their first-ever capital campaign. 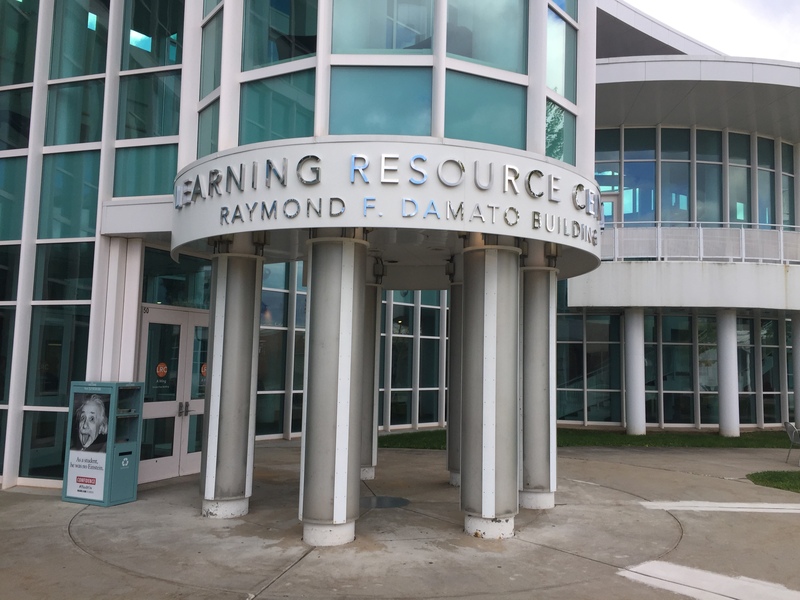 Oh, and they named the library the Raymond F. Damato Library. Like Mr. Morin’s gift, this was also an awesome gift. Neither Mr. Morin nor Mr. Damato was an Average Joe. There was no head scratching here however. MCC handled the gift the way you would expect it to. Gifts can be left through your estate as restricted or unrestricted. When the gift is restricted the deceased donor is making the donation but putting some restriction on it. In Mr. Morin’s case he only restricted $100,000 to be used for the library. Unrestricted gifts can be used by the non-profit group as they see fit. Don’t believe it when someone says, It’s Not About The Money. Non-profit organizations would naturally prefer to get unrestricted gifts. Then they can direct the gift to what they deem to be the best use of the funds. Donors need to consider if they want to leave their gifts as restricted or unrestricted. To get a sense of what the charity would do with your gifts taxpayers over age 70 ½ should consider the 7 Reasons Why All Investors Over Age 70 ½ Should Consider a Qualified Charitable Distribution. Also check out Estate Planning Lessons Learned From My Moms Estate. The information contained in this report does not purport to be a complete description of the securities, markets or developments referred to in this material. The information has been obtained from sources considered to be reliable, but we do not guarantee that the foregoing material is accurate or complete. Any opinions are those of Thomas F. Scanlon and not necessarily those of Raymond James. Raymond James doe not offer tax or legal advice. You should discuss any tax or legal matters with the appropriate professional.